Fireproof safes offer proven protection against the dangers of fire and extreme heat. They can protect your valuables, and ensure the safety of your assets and documents, with fire-ratings that reflect the heat exposure they can handle according to their fire safety rating. Mr. Locks offers fireproof home safes and fire-rated office safes. We can help you choose the best fireproof safe for your home or business. 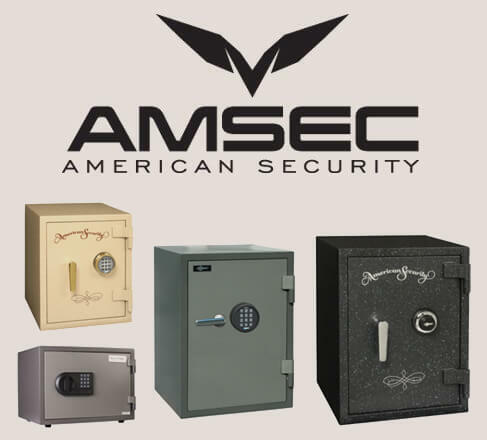 Our selection includes fire-rated safes with keyed locking, traditional dial locks, combination code locks, and programmable electronic locking. 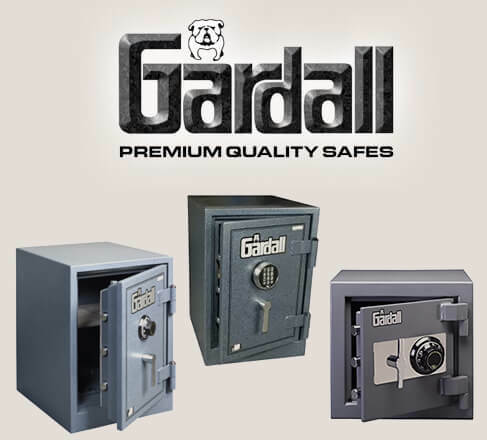 If you need a safe that can offer protection against fire and theft, you are in the right place. Look at our fireproof safes, and contact us if you need any help. Gardall – MS912-G-CK – 1-Hour Microwave Fire Safe with strong body design for enhanced safety and security. Gardall – MS912-G-E – 1-Hour Microwave Fire Safe features with dual security key and combination.